The system of education constantly evolves. In recent times, ICT has become the key component in this evolution. The proliferation of computers, Internet, smart phones & tablets now play a very important role in the education system. Nigeria, just like other developing nations, is always years behind in catching up with the new technology trend. Report from UNESCO concludes that sub-Saharan Africa lagged behind in integration of technology across classrooms to meet 21st century labor needs. Nigeria has taken the first step which is commendable. ICT is now part of the curriculum, but how effective is it being taught in our schools. How many of our kids are exposed to software, web technologies, etc at the primary level. How many of them can become the next Bill Gates, Steve Jobs, Larry Page or Sergey Brim? 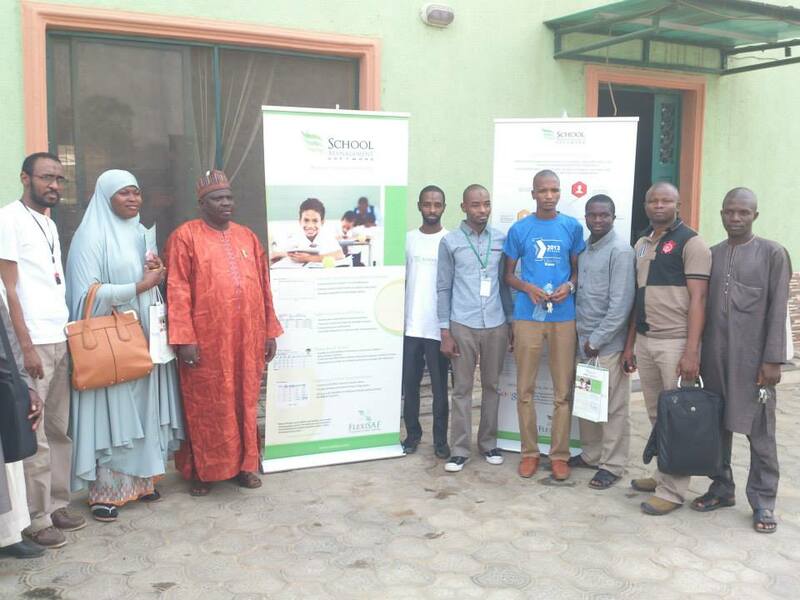 As an ICT solutions provider for schools with over 7 years experience, we believe it is our responsibility to share skills, expertise, educate and assist schools in taking advantage of ICT in education development as well as improved school management processes.This led to a series of workshops on Transforming Education through ICT launched in Kaduna and Suleja. 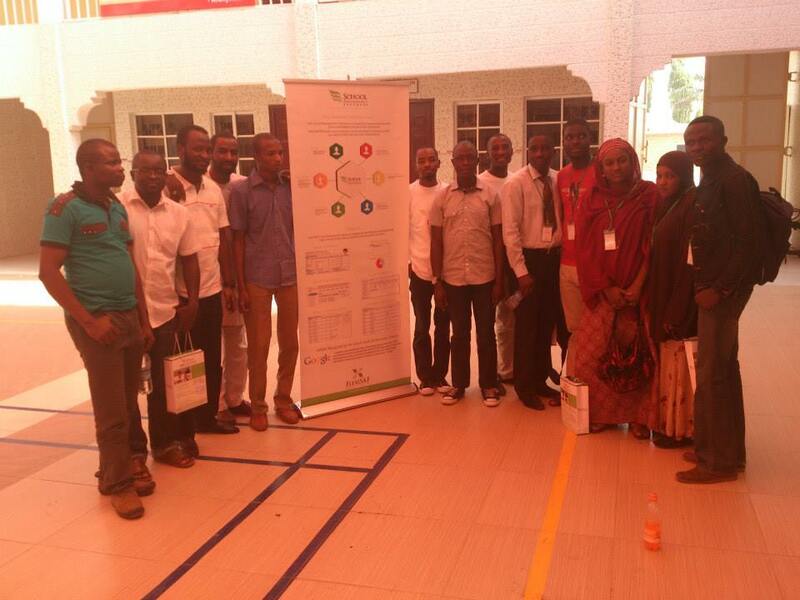 On Saturday, 8 February 2014, about 20 schools were hosted at Kaduna for the workshop. A range of Presentations were given. 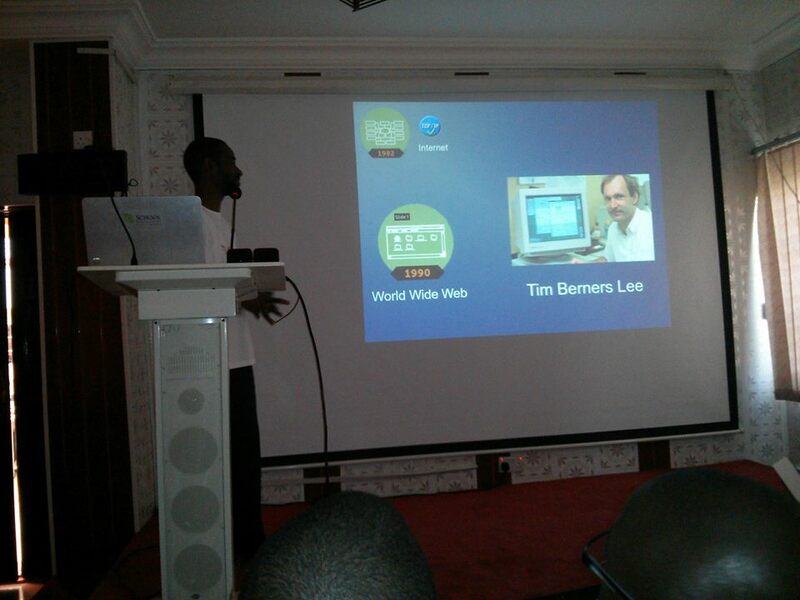 All aimed at exposing to stakeholders the importance of ICT and ways to utilize it in revolutionizing education. The CEO, Faiz Bashir in his keynote address, highlighted many free resources available for schools to leverage on. He unveiled to them the teacher of the world, Khan Academy. As Bill Gates puts it: “Khan – this teacher to the world, is giving us all a glimpse of the future of education”. The tremendous contribution of Khan Academy to education was highlighted and participants were encouraged to take advantage of. As most schools complain of inadequate internet access, the offline version was offered as an option to curtail the challenge. Entrepreneurial skills can manifest in the early life of the kids. 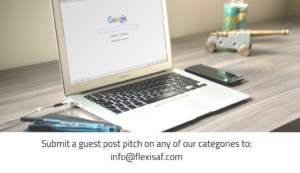 It is a fact that in recent time ICT has provided the most successful entrepreneurs in the world. This did not happen by accident but through the exposure, opportunities and early access to ICT skills and knowledge they had. Unlike other fields of engineering that require advanced labs and equipment for capacity building, ICT generally requires just a computer and the required set of Software to achieve that. 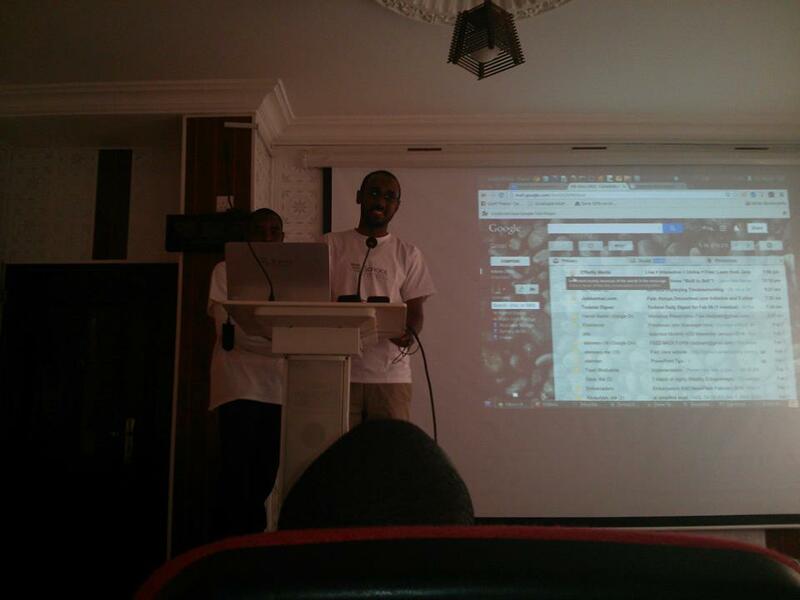 The CTO, Alameen Ibrahim introduced packages that aid programming at a tender age like CODE.org, Scratch and other tools on Edubuntu software. 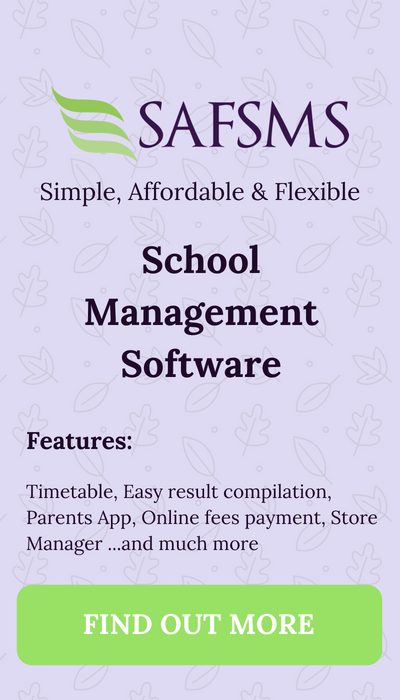 FlexiSAF team also carried out demonstration in real time to show the role of ICT in improving performance of accounts, school process improvement such as record keeping, student’s assessment and evaluation as well as curriculum and timetable. Tips on how to Improve collaboration between parents & teachers using google apps and other readily available resources were all displayed in the workshop. Below are some pictures of our team and the participants.